What Are Video And Audio Labels? Video and audio labels communicate information that makes storage, retrieval and use more effective. 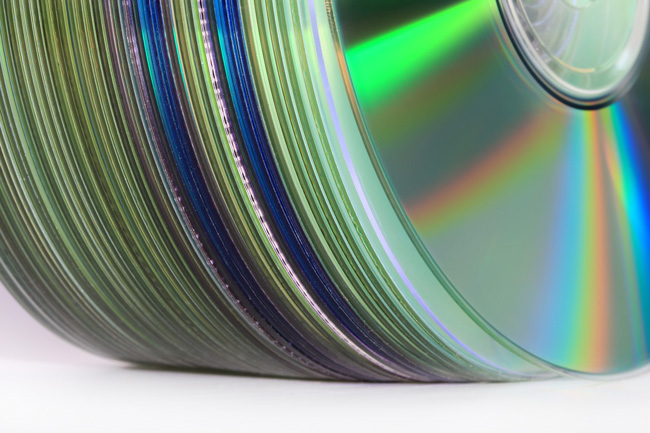 Businesses that use CDs, DVDs, Betacam and more need to label those items utilizing United Ad Label video and audio labels. Video and audio labels identify the content on a tape for quick reference. Labels on the face, spine or sleeve provide ample space to detail key information. 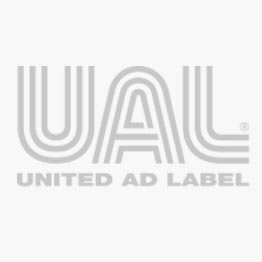 United Ad Label video and audio labels are available in inkjet and laser printer formats and fit many popular layouts including Neato, Memorex, Avery and more. They come in uncoated and coated label formats and white and fluorescent colors. UAL also offers warning labels to detect and prevent tampering. Betacam Face Laser Label, 8-1/2" x 11"
Betacam Set Laser Label, 8-1/2" x 11"
Betacam Sleeve Insert Inkjet Label, 8-1/2" x 11"
Betacam Sleeve Insert Laser Label, 8-1/2" x 11"
Betacam Sleeve Insert, 8-1/2" x 11"
CD Labels, 8-1/2" x 11"
CD Laser Label, 8-1/2" x 11"
CD/DVD Face, Zip & DAT Inkjet Labels, 8-1/2" x 11"
Permanent VHS Face Inkjet Label, 8-1/2" x 11"
Silver Security Label, 1-1/2" x 3/4"
Status Label, 1-3/16" x 3/4"